Ghost Busters Frosted Beer Stein! Ghost Busters Drunk Bastards! See what we did there! 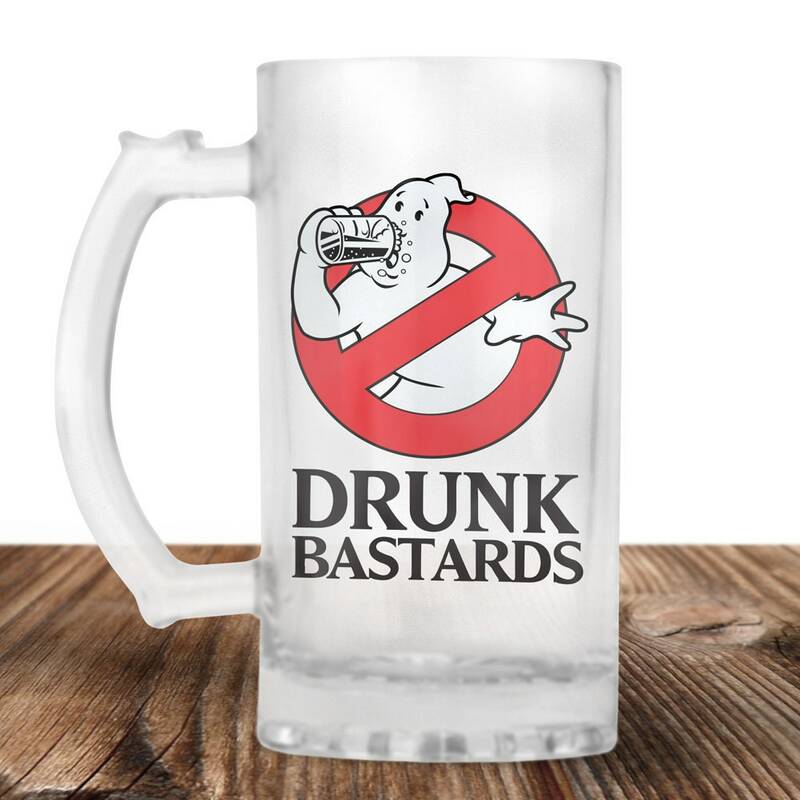 This is the perfect gift for the Ghost Busting Beer Lover in your life!